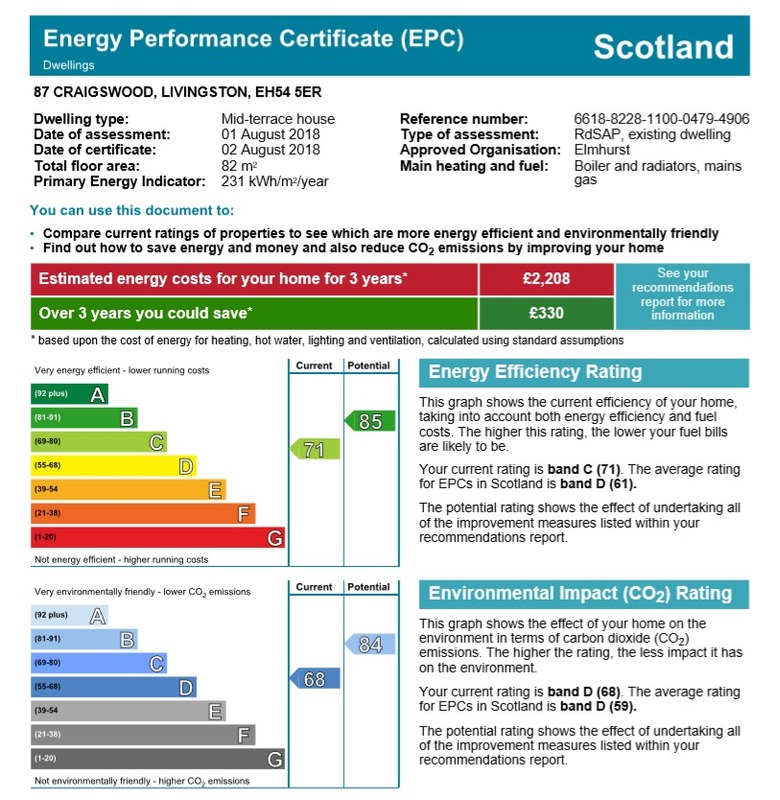 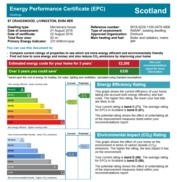 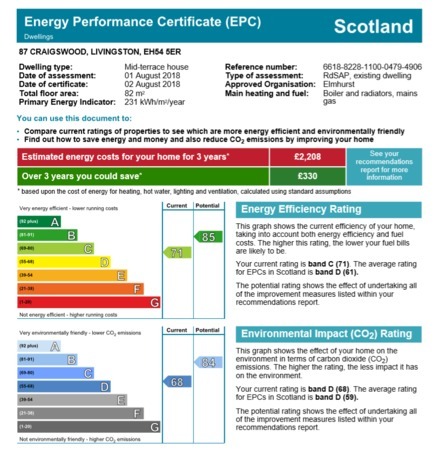 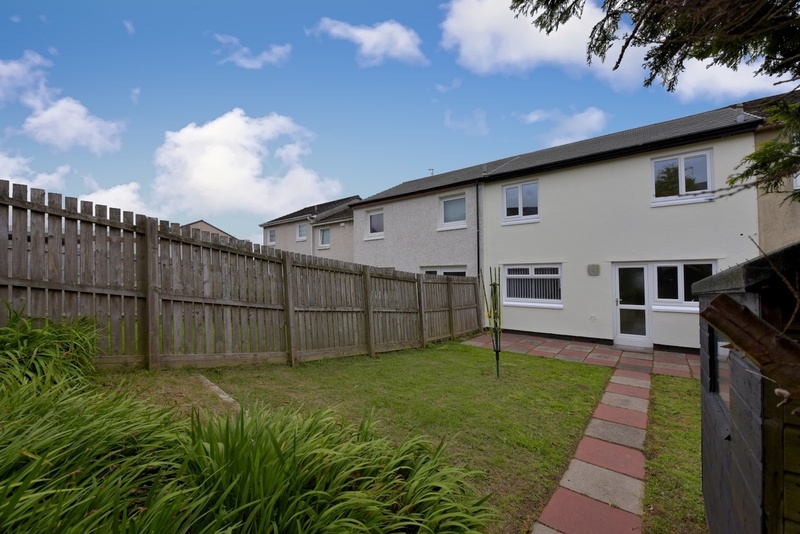 Property Web Scotland are pleased to bring to the market this well presented, converted, three bedroom, mid-terraced house set in the popular Craigswood area of Livingston. This attractive family home comprises; spacious lounge/dining room, good sized modern kitchen and entrance hallway all on the ground floor. 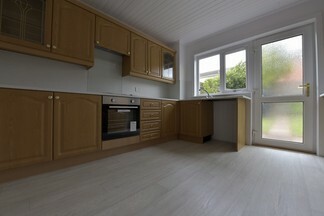 On the upper floor there are three bedrooms, family bathroom and landing. The property has ample storage throughout and benefits from new double glazing, gas central heating, new roofing, great storage space, back and front gardens. 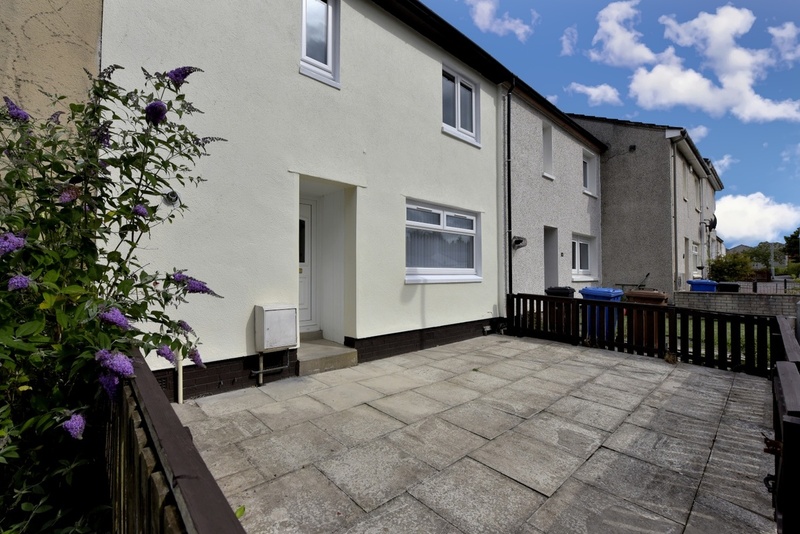 This property would represent an excellent First Time Buy or BTL Investment Opportunity. 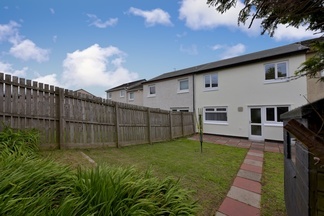 Livingston has an excellent range of services, retailers and the Designer Outlet all a short walk away. 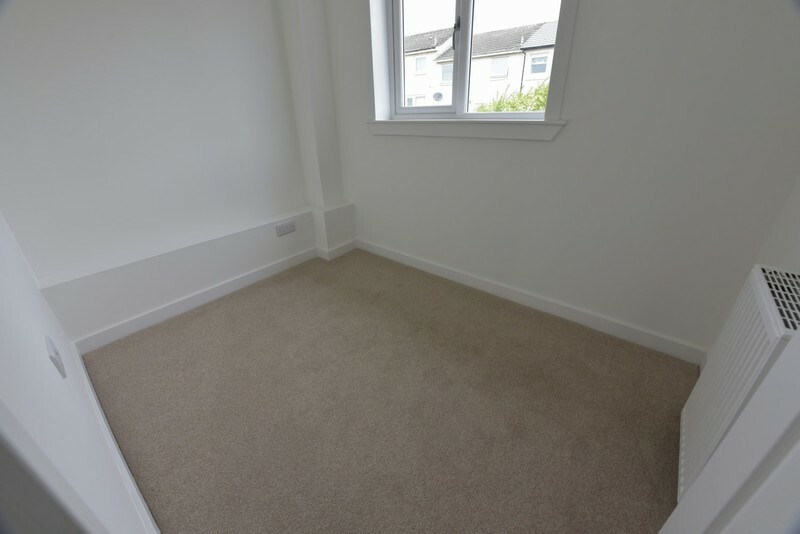 There are two rail stations with quick travel to both Glasgow and Edinburgh. For the commuter the M8 motorway is easily accessed. 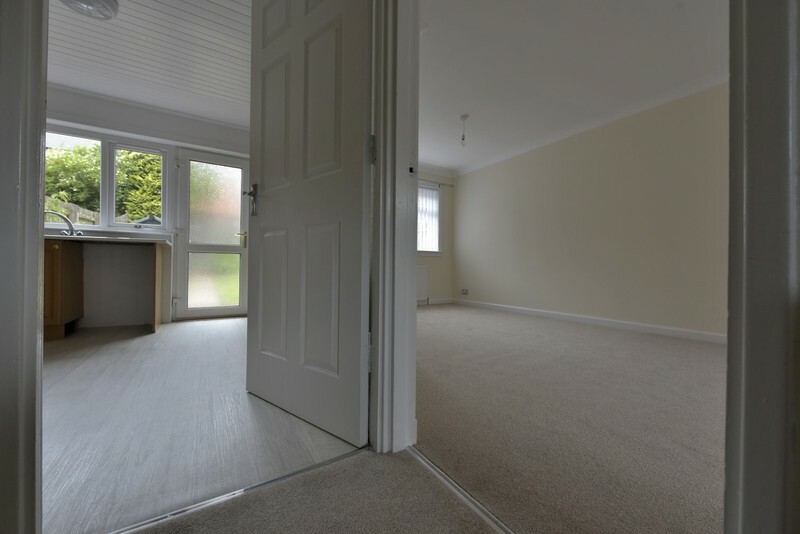 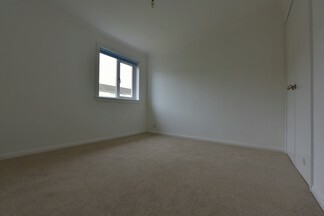 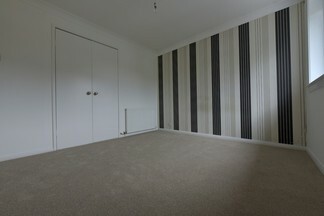 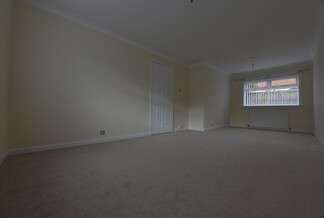 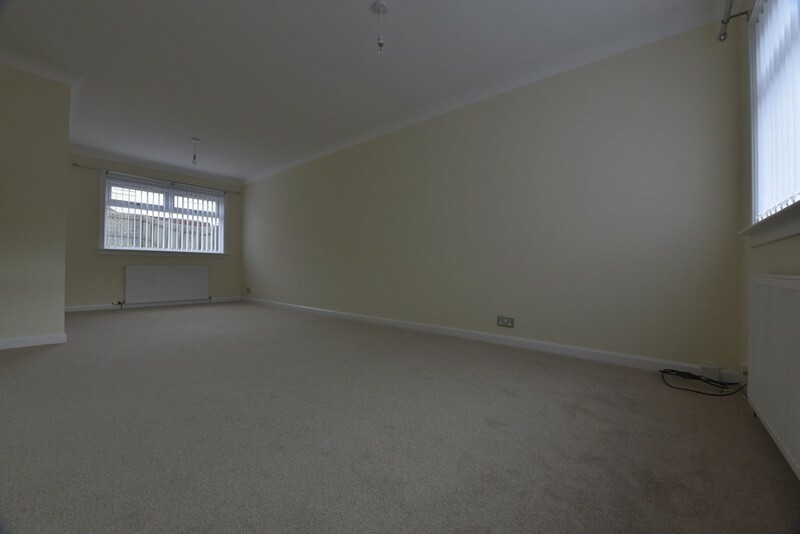 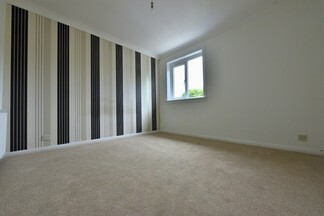 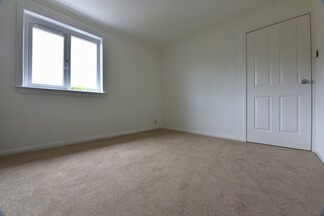 To the front and rear of the property with carpet flooring, 2x central light, vertical blinds, coving and curtain poles. 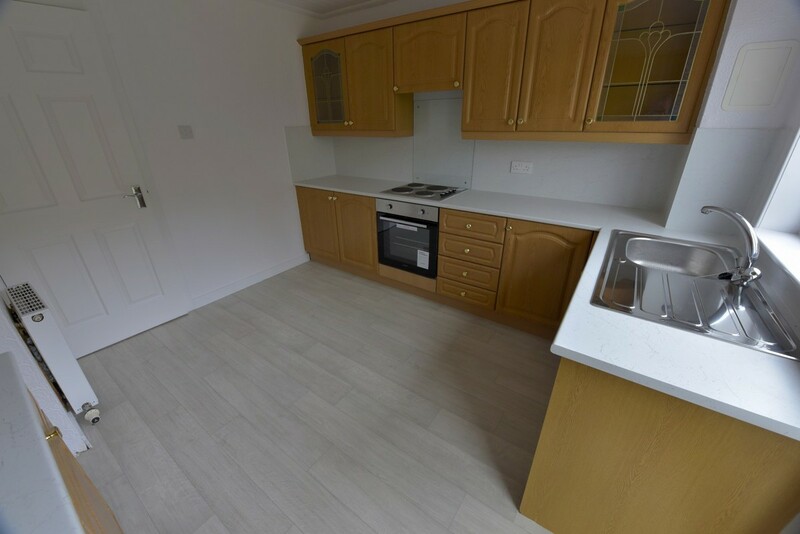 To the rear of the property with a great selection of modern base/wall unit, single bowl sink, drainer, mixer tap, splash-back, gas hob, new electric oven, vinyl flooring and central light. 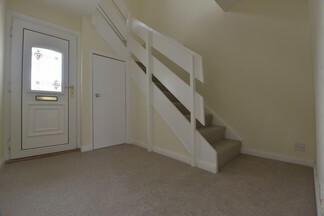 UPVC storm door, large storage cupboard, carpet flooring, central light and central stairs. Bedroom One- 10'7” x 10'1"
Large double bedroom to the front of the property, wardrobe, carpet flooring, coving and central light. Bedroom Two- 10'8" x 10'2"
Double bedroom to the rear of the property with wardrobes, carpet flooring, roller blind and central light. 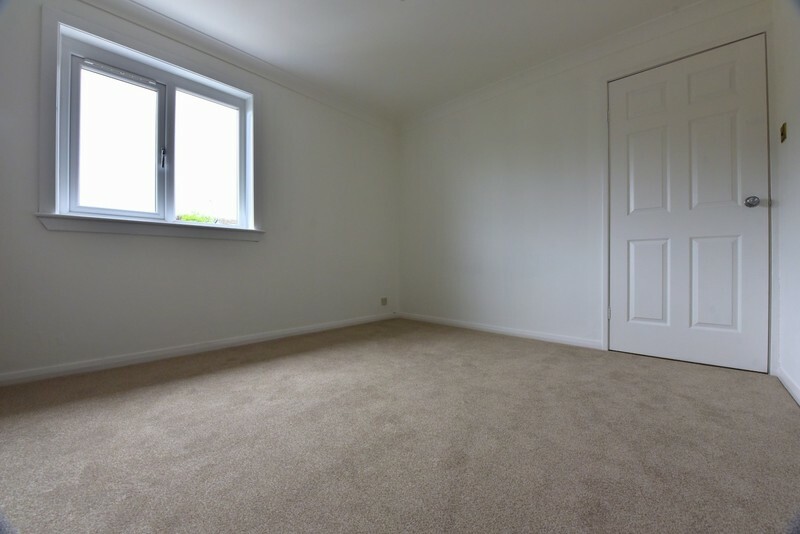 Bedroom Three- 8'8" x 6'1"
Bedroom to the rear of the property with carpet flooring and central light. 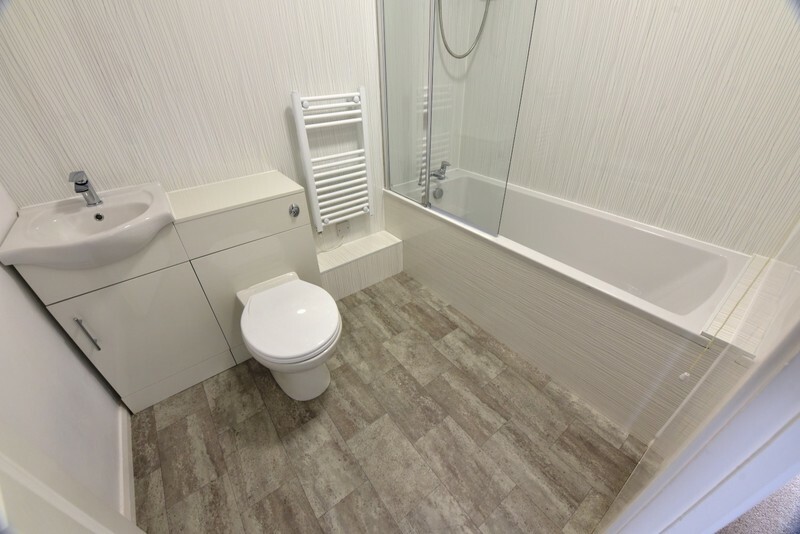 Family Bathroom- 7'6" x 5'8"
Internal to the property with new WC, bath, wet-wall panelling around bath enclosure, electric shower over-bath, shower screen, fitted sink/under storage, vinyl flooring, fitted mirror, extractor and central light. Fully enclosed with central paved path. Fully enclosed with central law, paved patio, rotary clothes dryer and garden shed.